Bloch School of Management graduates are enjoying exciting and rewarding careers all over the Kansas City region, and all over the world. Bloch alumni at different stages in their careers are in leadership roles in important organizations; are viewed as rising stars with significant leadership potential; or are enjoying a fast start right out of the gate. 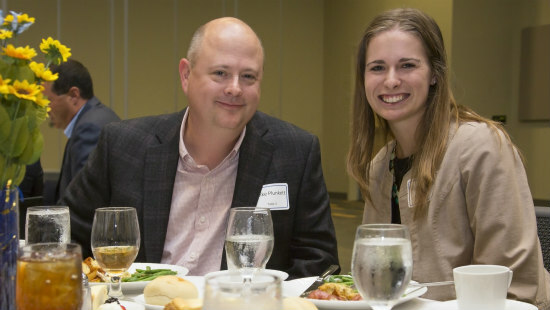 This is one of a series of profiles of Bloch alumni who have used their education as a launching pad for early and ongoing success. 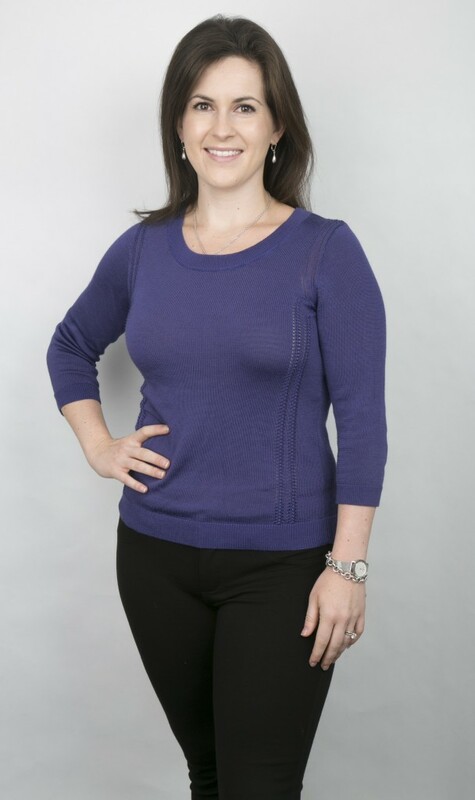 Diane Hershewe (nee Winnard) got a lot out of her bachelor’s and master’s degrees at Bloch – a good job with one of the Big Four accounting firms; a career arc that has taken her from Kansas City to the other side of the world – so far; and a spouse. All told, a pretty darn good ROI. As Hershewe prepared to graduate from Blue Valley North High School in 2006, she had a lot of options. “I knew I wanted to major in accounting. I took an accounting class in high school and it came easily to me. It was something I was good at and thought it made sense to continue with it,” she recalled. She considered the University of Kansas and Truman State University, but decided Bloch was her best option. The annual celebration of student scholarship recipients and their donors is a bigger story this year. In a time when students struggle to pay for college, the Bloch School of Management’s donors have made their journey easier. Due to a generous matching gift opportunity made possible by the Marion and Henry Bloch Family Foundation, 55 new scholarships were established and awarded in the last two years. This resulted in more than $1.5 million awarded, quadrupling the total scholarship dollars available to Bloch students. 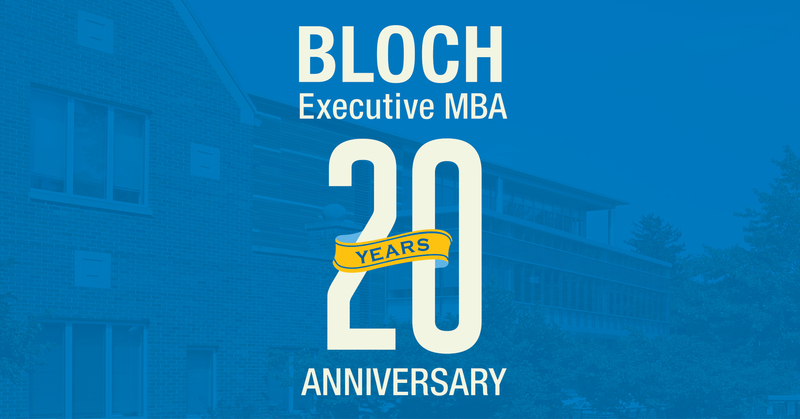 For the past twenty years, transforming talent for Kansas City and beyond has been the mantra of the Bloch Executive MBA. 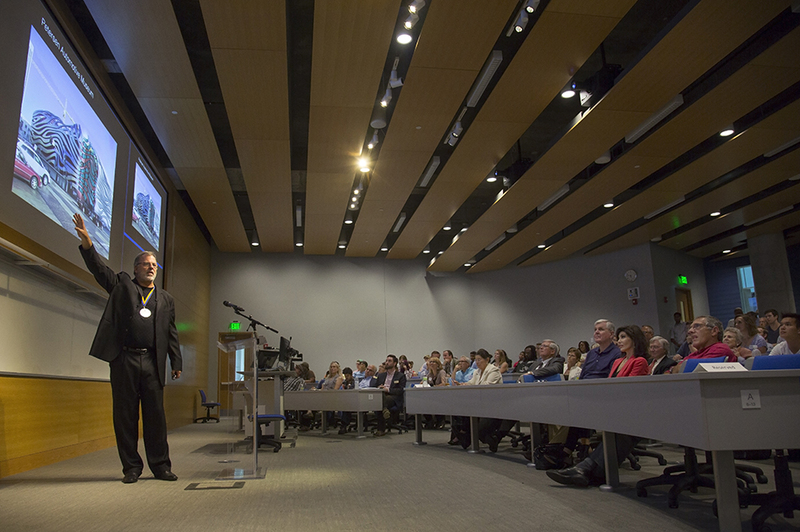 The EMBA was founded in 1995, under the vision of Bloch School Dean Emeritus Bill Eddy. Eager to develop a program that would shape and train Kansas City’s experienced business leaders, Eddy formed a faculty committee to develop the concept of the program.